We explore the greatest lake in Africa, Lake Tanganyika. Stretching across several nations. 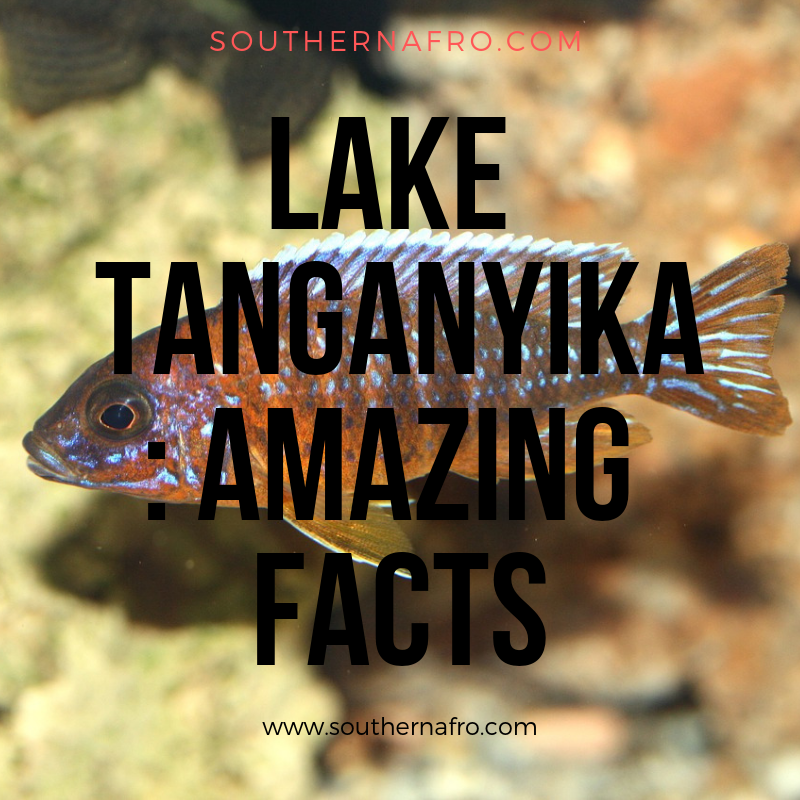 We look at Lake Tanganyika fish and other incredible features.